The versatile Ranger fits great out of the box. 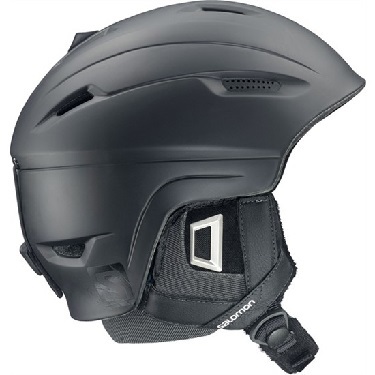 Add in the Custom Air fit system, and you have the best fitting all-mountain helmet, no matter what shape your head is. Adjustable ventilation system with 3 positions to let you regulate your temperature. Custom Air Fit System: Adjustable Air System for precise, personalized fit.